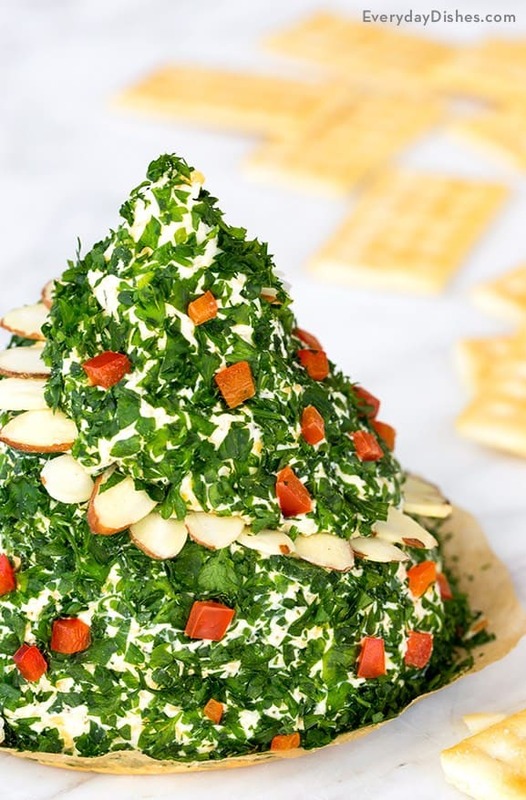 Lots of holiday parties are going on right now and if you’re looking for fun Christmas tree recipes, you are in the right place. 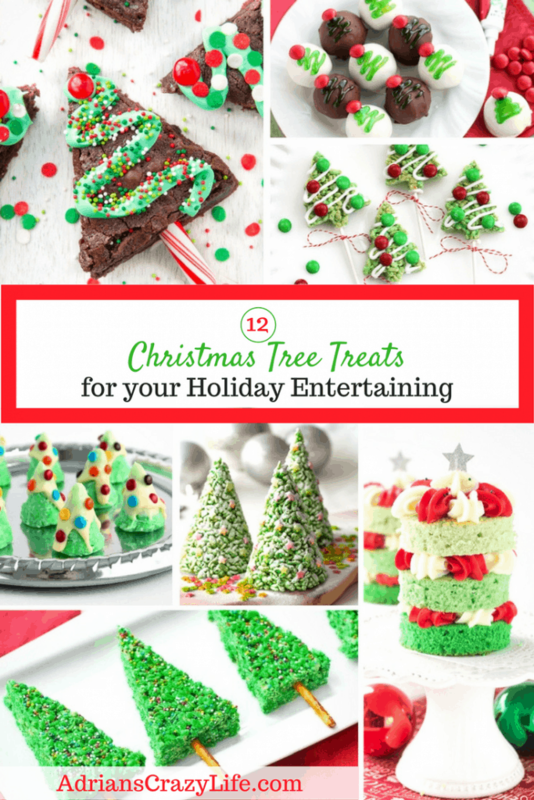 I’ve put together a round up of some very fun items that you can make for your various holiday celebrations. 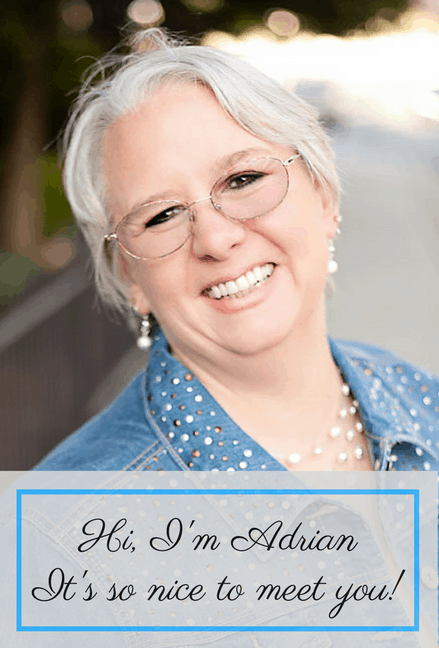 It’s just a great way to kick up the fun! The thing I like about these ideas is that they’re all really unique. They aren’t just cookies and other traditional baked goodies – there’s some healthier and more unusual treats in there like fruit, cheese, and meringue. 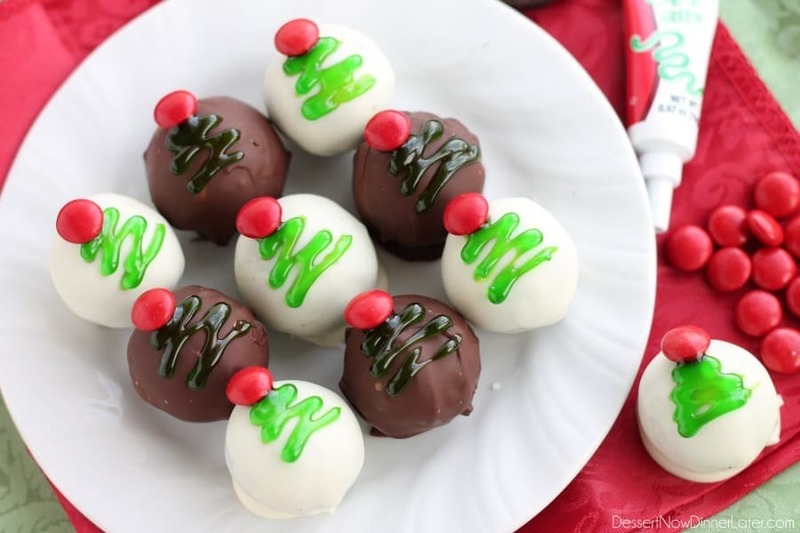 These would also make some very fun treats for neighbor gifts. 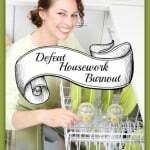 You can just click on each picture and it will take you straight to the website and recipe for each treat. 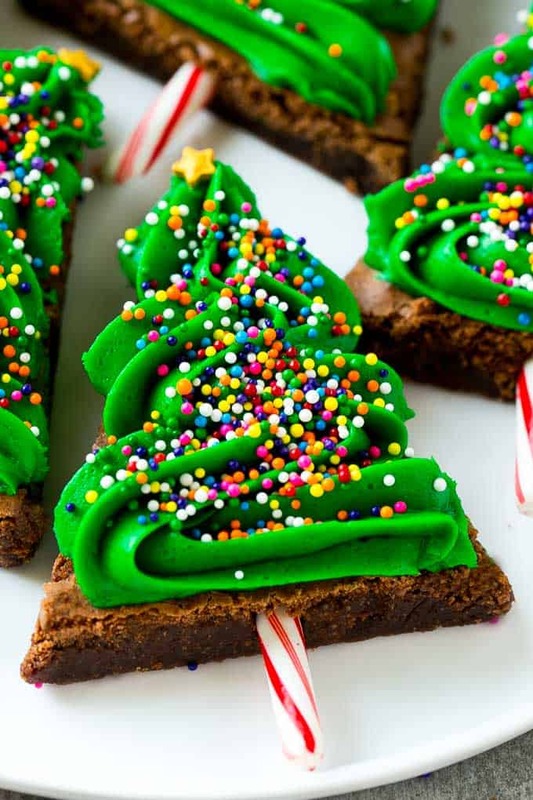 First up are some traditional brownie Christmas trees from Lil Luna. 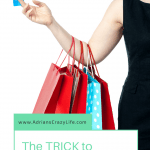 Quick – easy – cute! 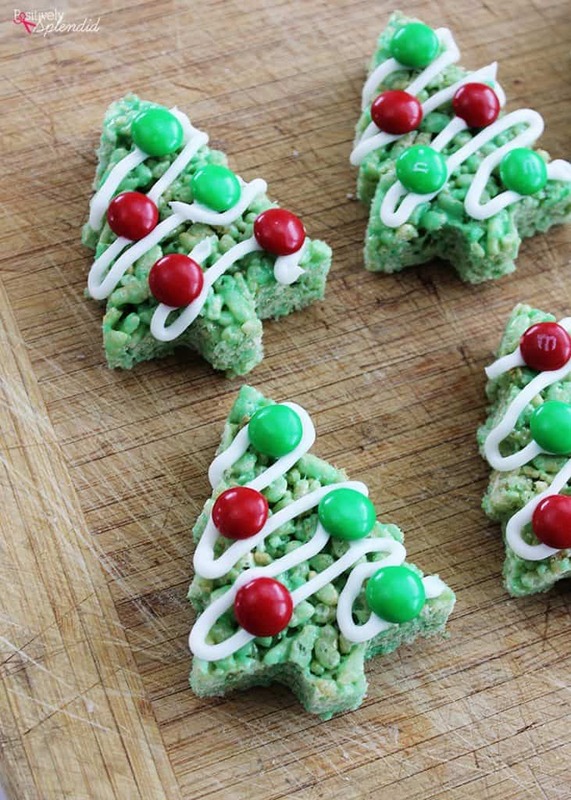 Lauren Caris Cooks came up with these cute Rice Krispie cone Christmas Trees. They’re a little bit more complicated, but luckily, she has a video to show you step by step exactly how to make these adorable treats. Next up from Iowa Girl Eats is one of my favorite options. 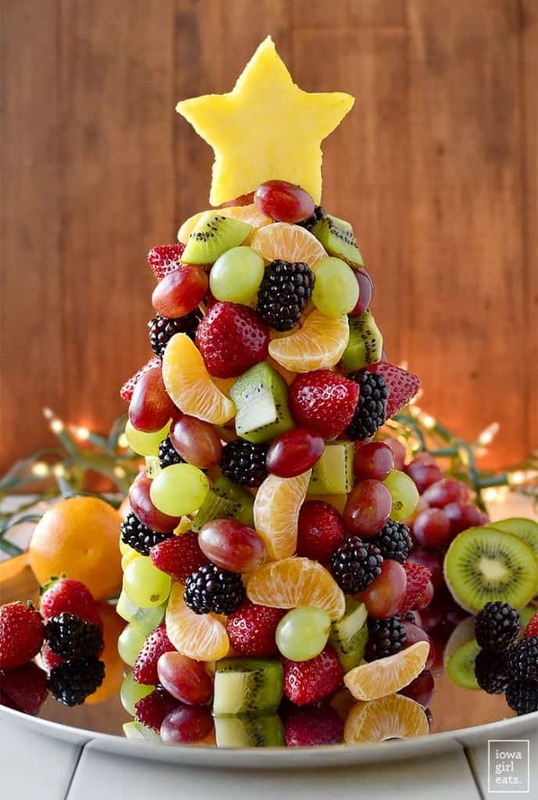 The fruit-based Christmas tree design. I think this is a recipe that would really create a buzz at a holiday party, don’t you? 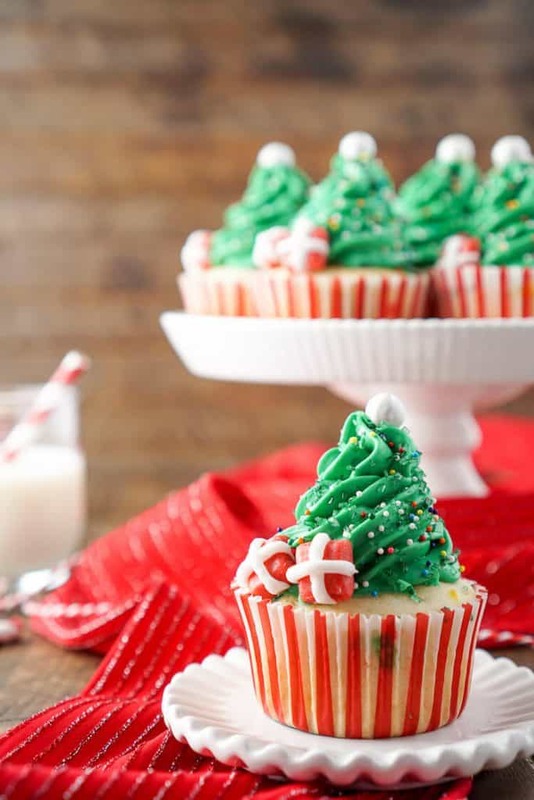 Let’s have a traditional Christmas Tree cupcake from Sugar and Soul. Very cute and I love the little presents. Here is a spectacular option from Super Golden Bakes. 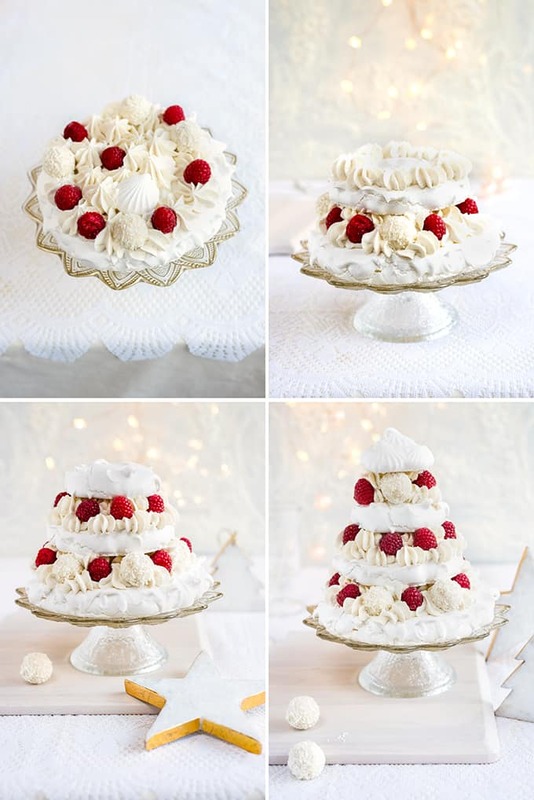 Look at this really gorgeous meringue and strawberry tower. 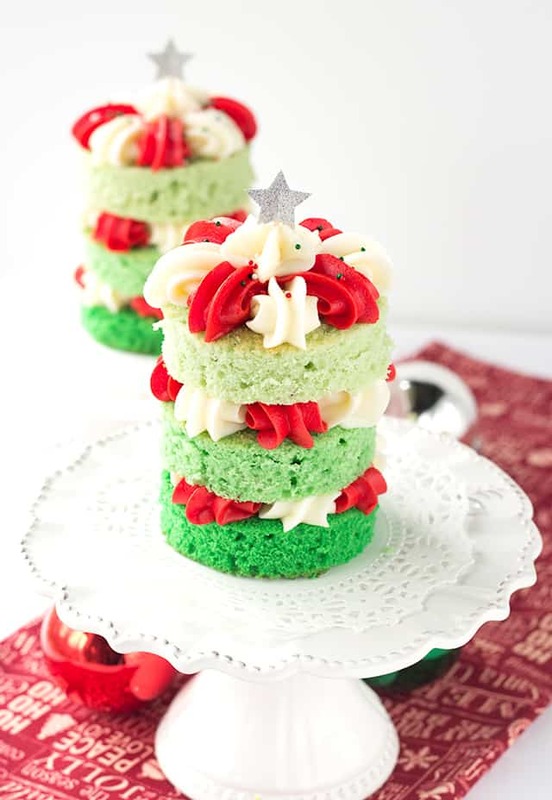 Next up we have a more traditional Rice Krispie Christmas Tree option from Positively Splendid. 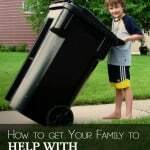 These are really well put together and look like they’d be easy enough to do with your kids. 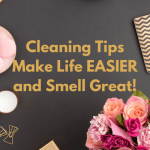 For more of a savory twist, Everyday Dishes has come up with a gorgeous cheeseball idea that I would never have thought of. This is perfectly adorable and would be a big hit, I’m sure. 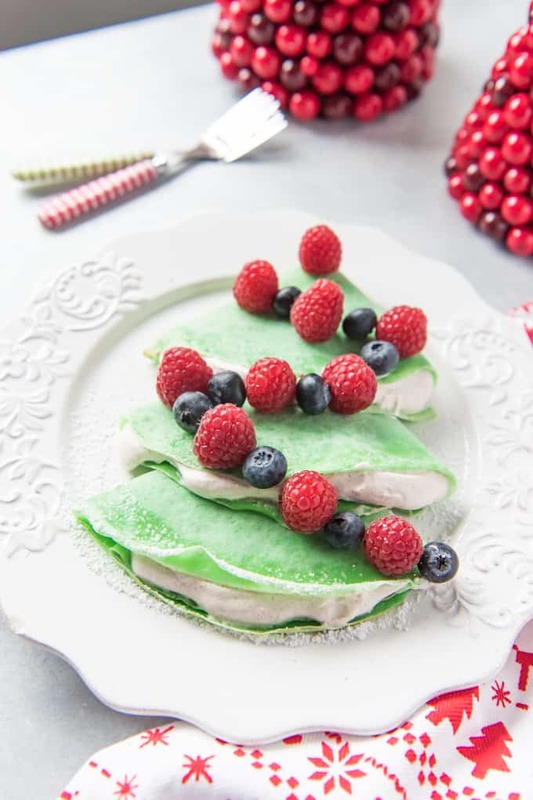 Here’s a unique twist by House of Nash Eats – these are Christmas tree crepes with gingerbread spice whipped cream. That sounds delicious. Next up is a Christmas tree cake from Cookie Dough and Oven Mitt. These are pretty dang cute! 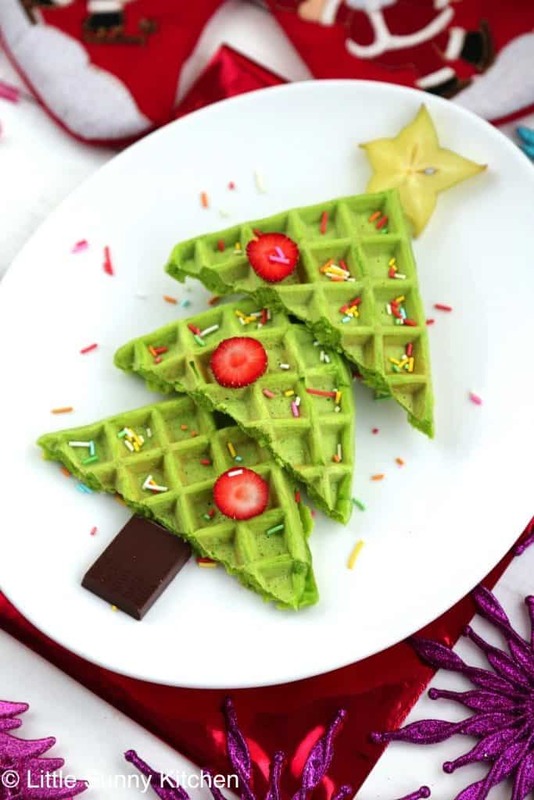 How ’bout some holiday waffles from Little Sunny Kitchen. 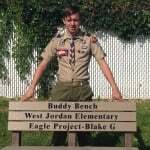 This looks like it would be the simplest one to make. 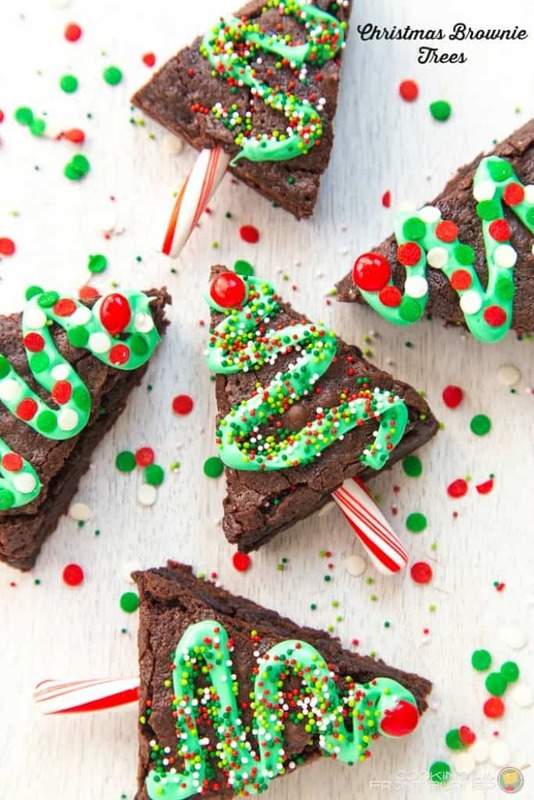 How ’bout these cute Christmas tree brownies from Dinner at the Zoo? 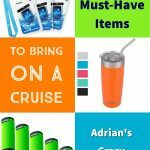 This would be great for a party or just something for your kids. And finally, we have these little cookie balls made out of crushed Oreos from Dessert Now Dinner Later. Pretty cute in both dark and white chocolate. 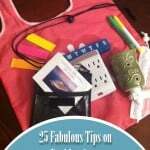 If you are looking for more great holiday ideas, you’ll want to have a look at my roundup of Snowflake Holiday Decor ideas as well.